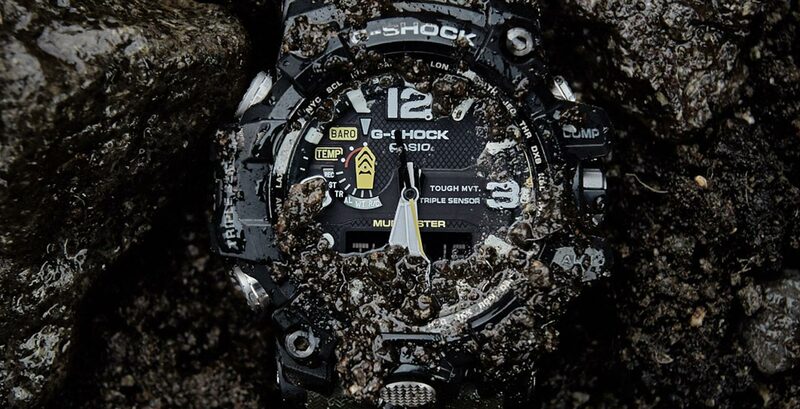 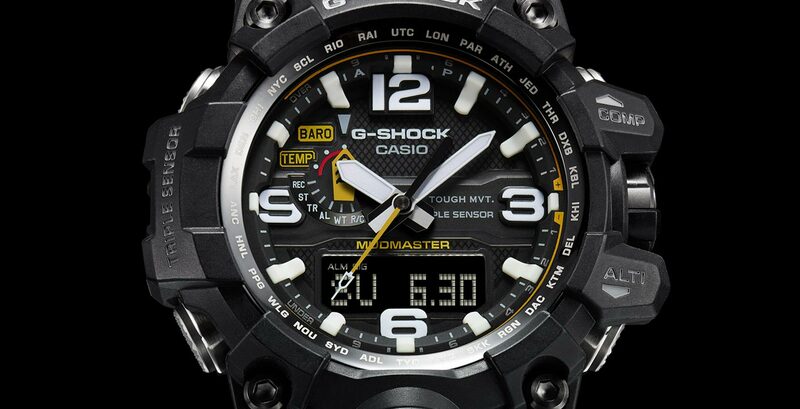 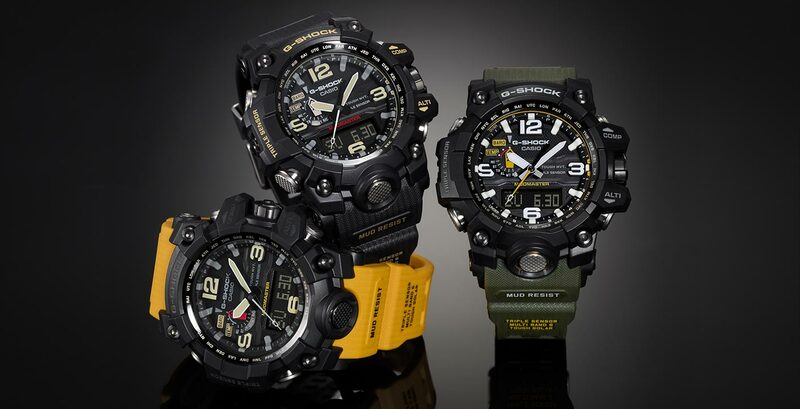 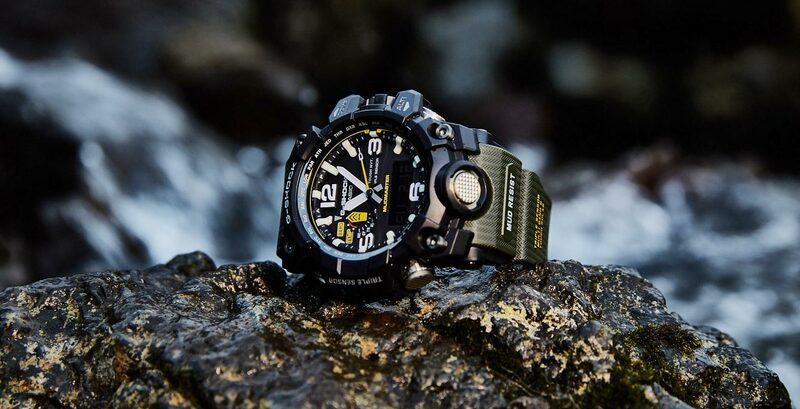 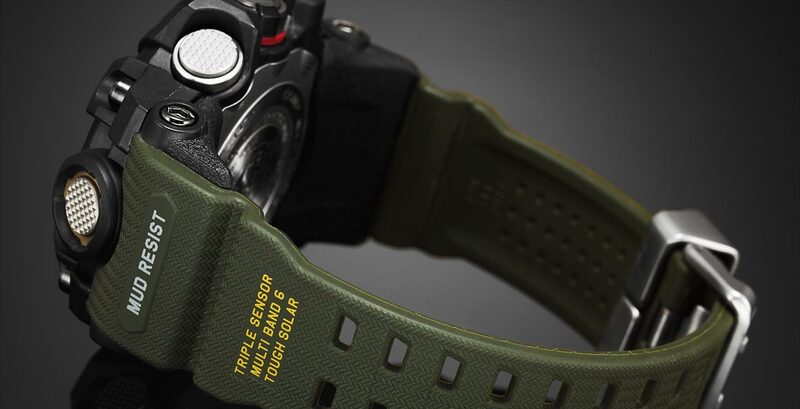 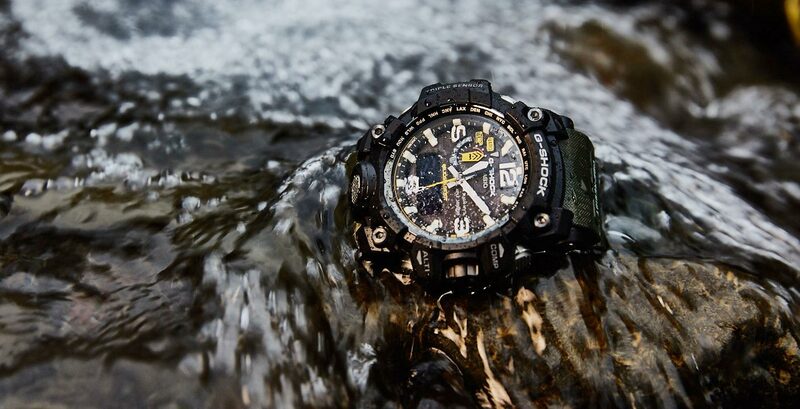 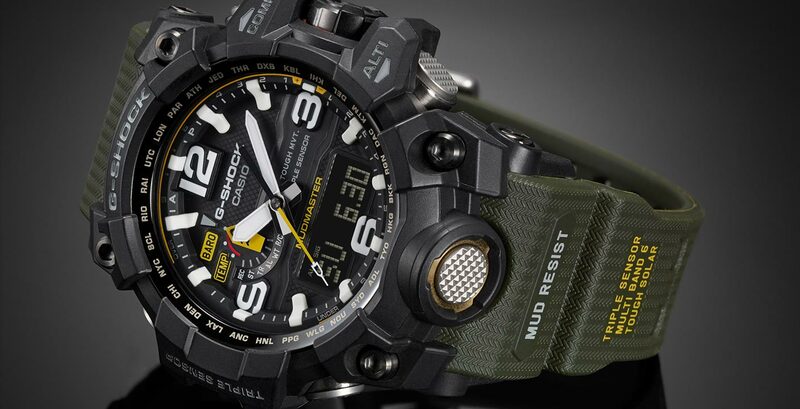 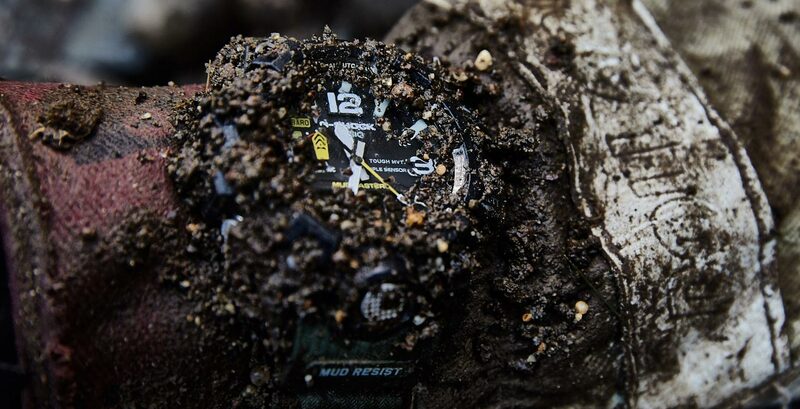 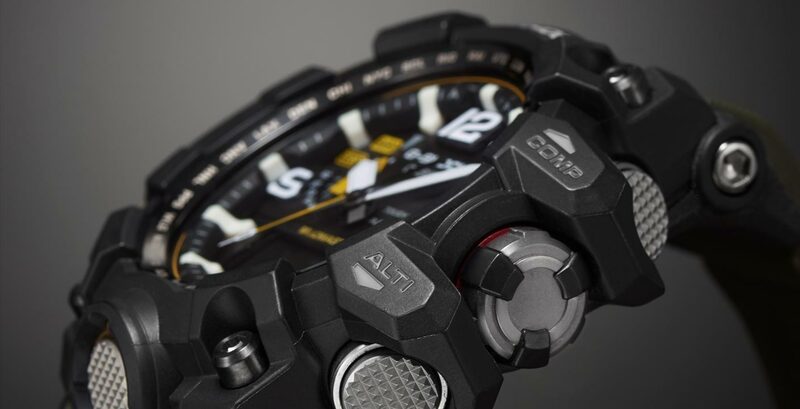 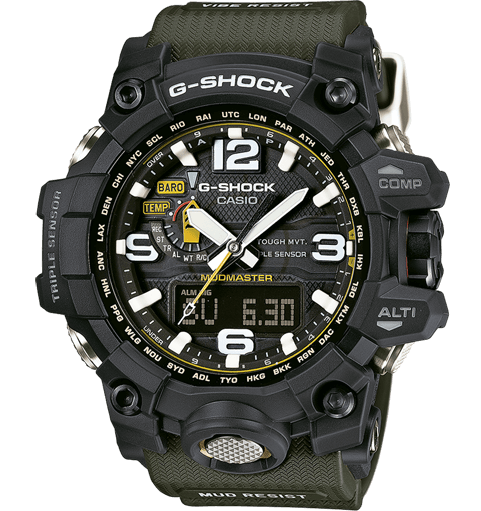 alphaGEL elements surround the watch, making it even more resistant to shocks and vibrations. 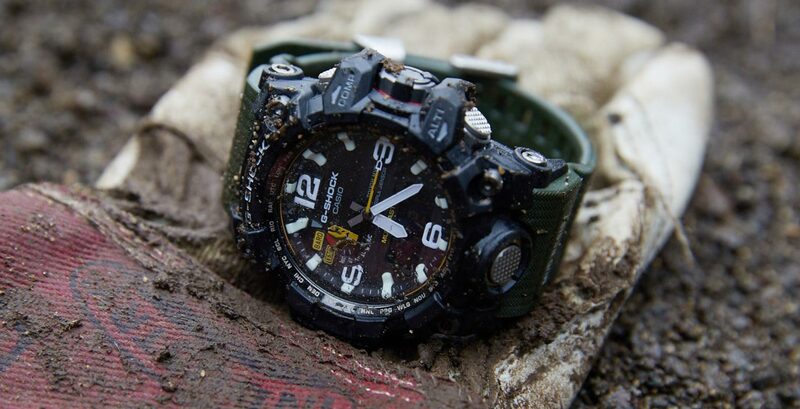 alphaGEL is a silicone material. 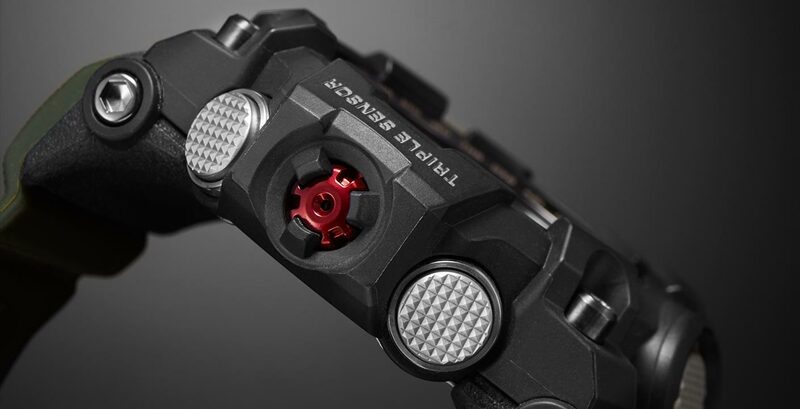 It is extremely flexible and has a cushioning effect on the module.